I'm Going Live is a new approach to business web site advertising and marketing. We focus on creating a web site that is custom to your needs and then combine that with our proprietary web site development and marketing software to deliver a system that will save you time and money while still having first page exposure on Google, Yahoo, Bing, and many others. 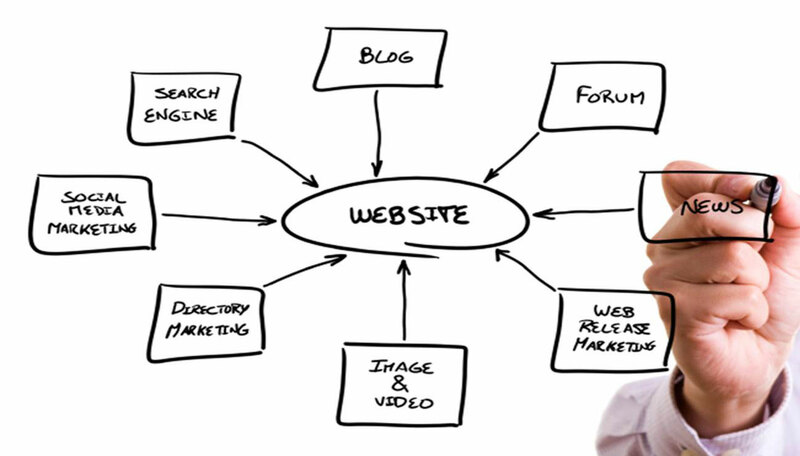 Our web packages come pre-built with the latest technologies to maximize your web site visibility. No longer do you have to have multiple accounts for your newsletters, ad campaign, and social networking campaign. Everything is custom built and included in your package.